So you want to identify a mushroom yourself huh? I’ve got your back. 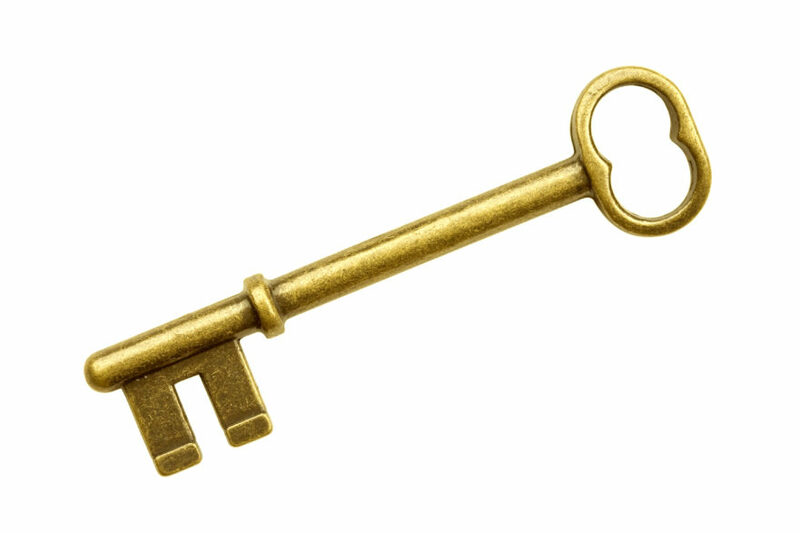 This ultimate list of dichotomous keys will help you get closer to your much desired identification. One you’ve probably stumbled upon. 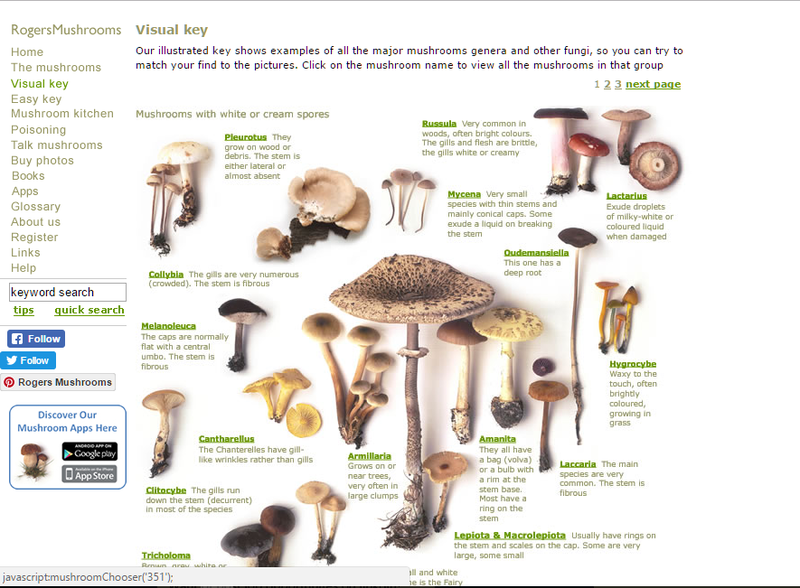 A digital port from a publication “Mushrooms of North America” by Orson K. Miller, Jr. I hope you found some value in this list. Leave me a comment below if you didn’t. Thank you ever so much for taking the time to share this valuable information. Your generosity inspires me. You’re welcome Shawn! I really appreciate your encouraging compliment!